We’re excited about the start of another East Austin Studio Tour coming up on Nov. 10-11 and Nov. 17-18. During these two weekends of EAST, everyone’s invited to pop into art studios and galleries on the East side for a behind-the-scenes look at an artist’s tools, techniques and inspirations. 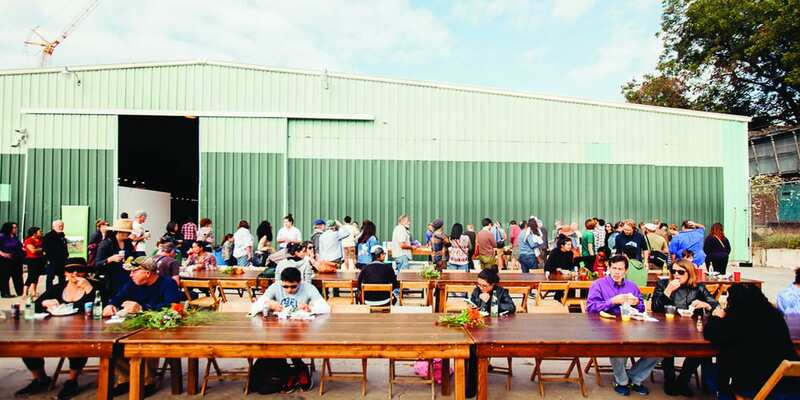 Throughout these weekends, you’ll also find stops along the way with live music, food & libations, and some hands-on experiences for kids, too. This free self-guided event lets you pick and choose whichever studios seem most appealing to you. With SO many places to go and studios to see, we’ve partnered with our friends at Creative Action, the local experts on family art activities, for this list below of kid-friendly highlights on the EAST tour. During your studio visits, your kiddos might feel inspired to create their own art! Be sure to check out this list of Creative Action Programs to learn about all the classes, camps and resources they offer local kids and teens who are ready to dive into a fun arts program! For the full schedule of EAST events, you can browse the catalog (click here for list of pick-up locations), or you can view the big line-up online here. Saturday, November 10, 9:30-11 a.m.
Start your 2018 EAST early with complimentary food and beverages, a concert for all ages by Jarebear, and family-friendly activities inspired by the 2018 design theme, native trees, in partnership with Treefolks. 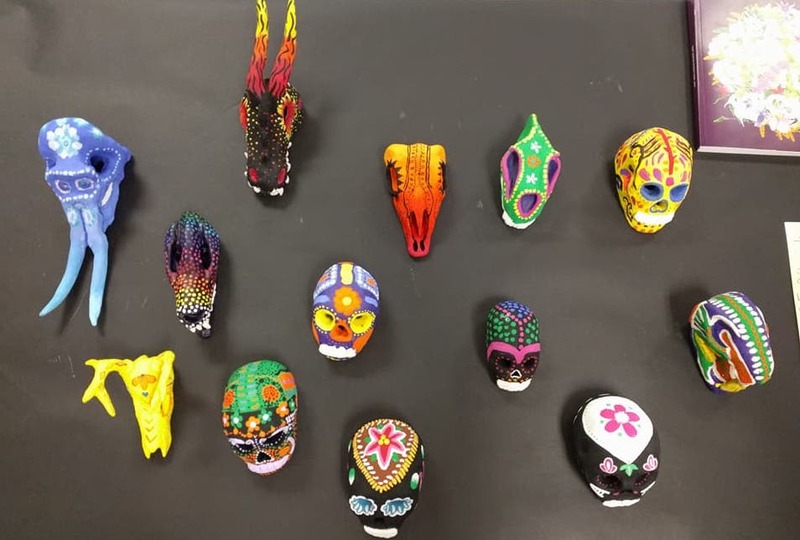 Both Weekends, 11 a.m. – 6 p.m.
Austin Tinkering School is a makerspace that will be offering a fun assortment of hands-on art activities and interactive art experiences for kids and adults. Austin Tinkering School was home to one of our favorite art installations on last year’s tour, the Psychedome, by Vision Gland. We’re happy to see that Vision Gland will be back again this year with a new project — The Artifactory. 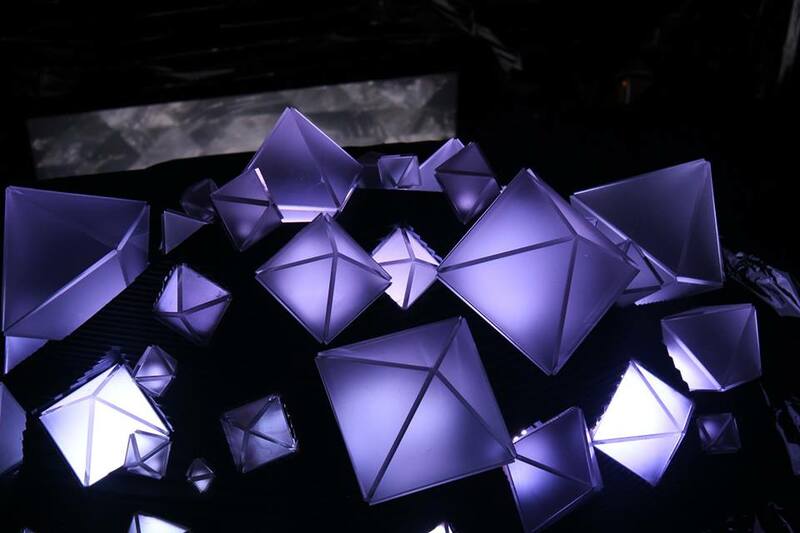 Vision Gland offers an immersive experience, art that you can walk into and explore, with the thought that discovery through play shouldn’t only be for children (though children love their installations too). 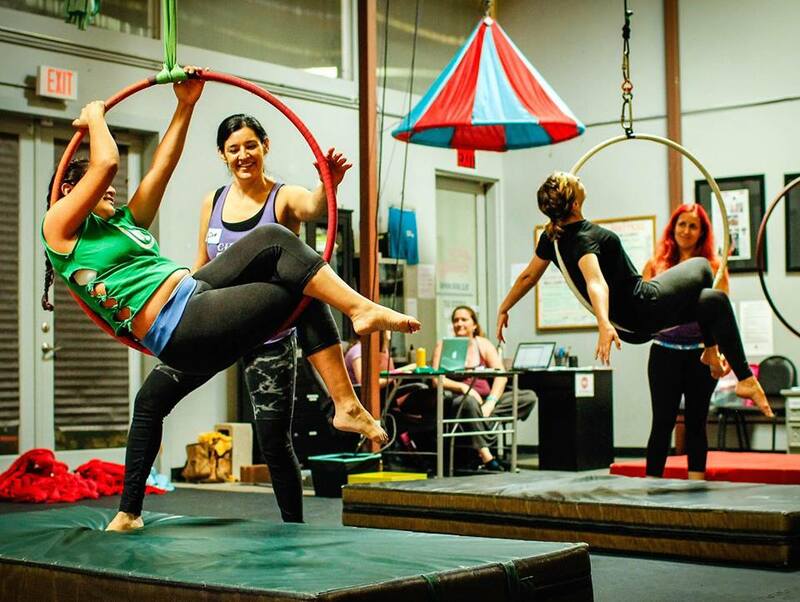 Sky Candy is East Austin’s own aerial and circus arts studio, offering classes, performances, and events for adults and youth of all ages, abilities, and aspirations. Check out their studio space for aerial arts! 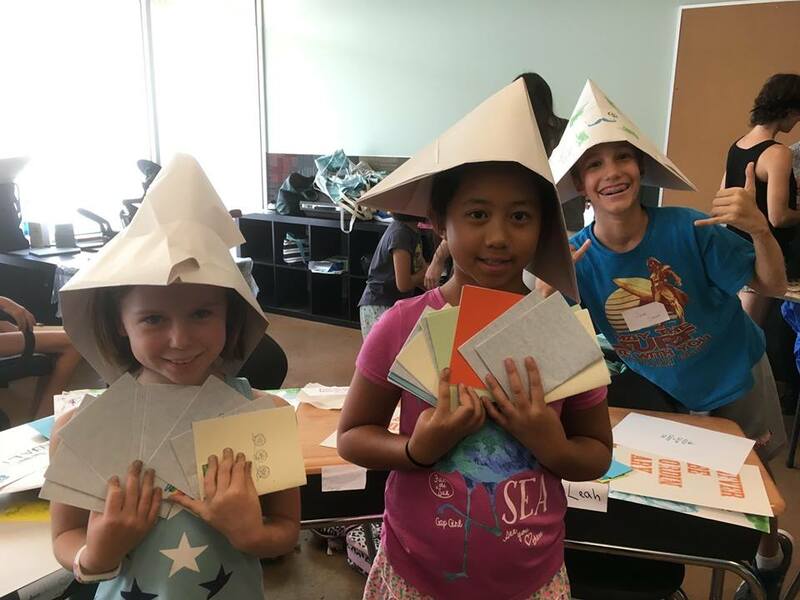 Nov 10, 2 – 6 p.m.
Austin Book Arts Center showcases the book as a contemporary art form, preserves traditional crafts for making books and engages the community in creative, educational experiences with workshops and more. The ABAC is hosting hands-on book art activities for all ages. Nov 10, 6 – 10 p.m. 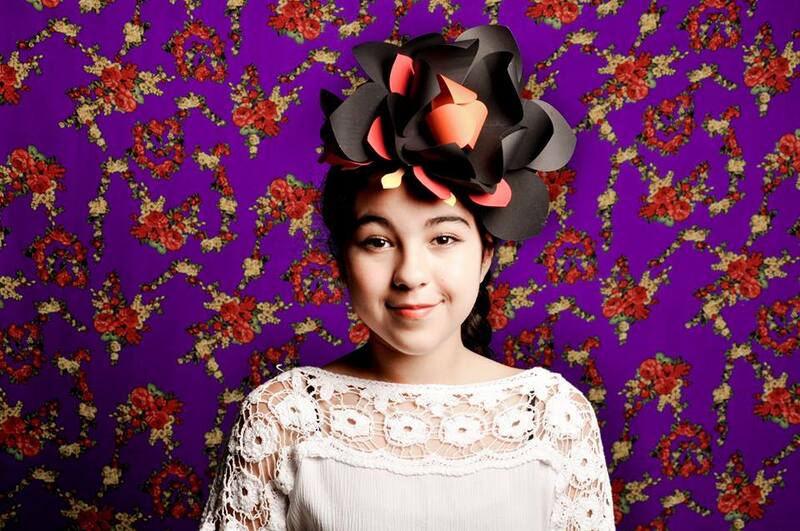 This night of art and music benefiting girls and families from Latinitas will include a mix of street art, apparel, photography and installation curated by Lucero Archuleta; “Poderosas” explores how flowers have captivated the imagination of women artists. At this event, you’ll also find local women DJ’s and live screen-printing by El Federico. 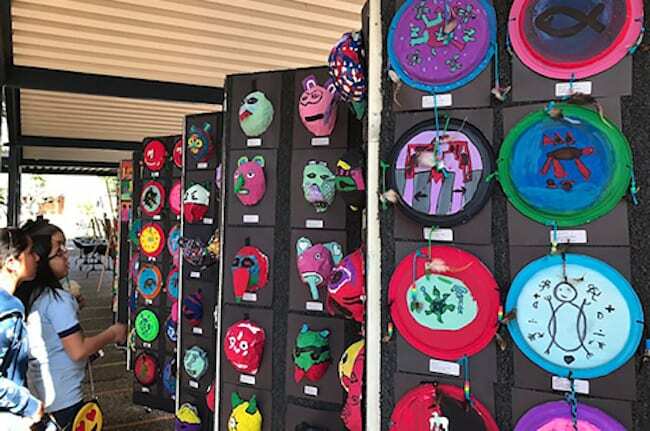 Nov 10, 10 a.m. – 3 p.m.
Little e.a.s.t is a collaborative arts exhibition displayed at Blackshear Elementary Fine Arts Academy showcasing student artwork and performances. Enjoy free craft booths, face painting, Shakespeare and Drama Club Improv performances, choir, and a silent auction. This stop offers a variety of interactive art experiences for the whole family! Kealing Visual Art students will be exhibiting artwork including drawings, ceramics, and paintings. Students have also created interactive artwork for families to enjoy. Nov. 10, 11 a.m. – 2 p.m.
AISD students will be showing a variety of art work where you’ll also find a farmers market and music from a local DJ. 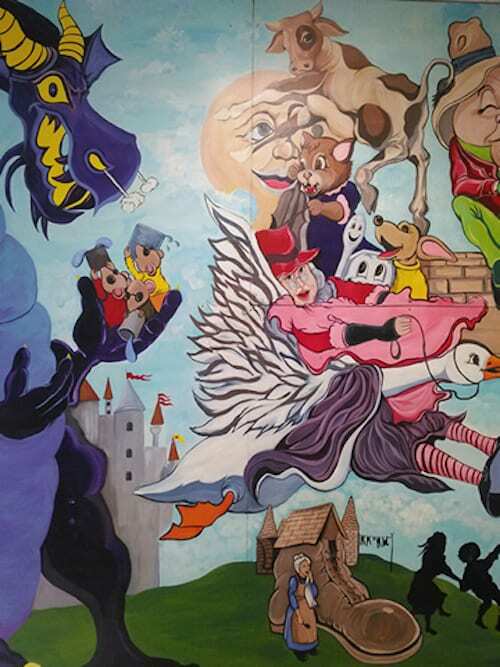 While you’re there, be sure to look at the historical murals displayed on campus. 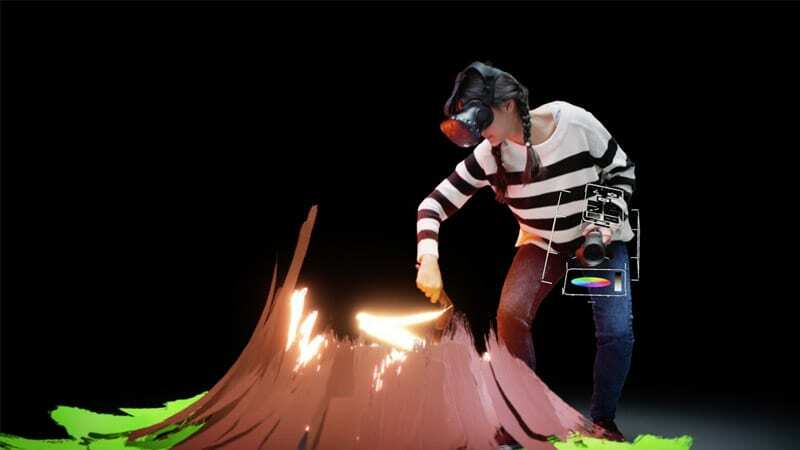 Nov. 10-11, 11 a.m. – 6 p.m. and Nov. 18, 7 – 10 p.m.
Originator Studios presents a Tilt Brush VR painting competition Nov 10-11 in which visitors are invited to watch 6 finalists create their work in Tilt Brush, a virtual reality painting program. Guests will also get a chance to explore Tilt Brush for themselves. On Nov 18, the final works will be displayed in VR at a viewing party. Nov 10, 12 – 6 p.m. Check out this student exhibition celebrating Native American Art in honor of Native American History Month that takes place throughout November. 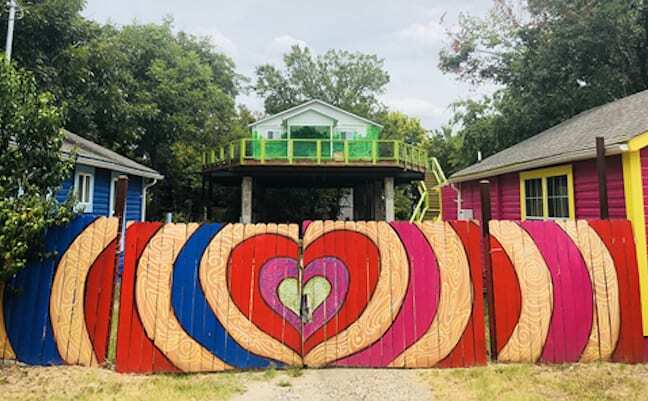 Stop by to see Big Outdoor Art that highlights unique canvases and mediums such as fences, buses, houses, sculpture, spray paint, acrylic and so much more. Here, 10 artists will be painting 10 massive pillars holding up a giant Treehouse Art Studio. 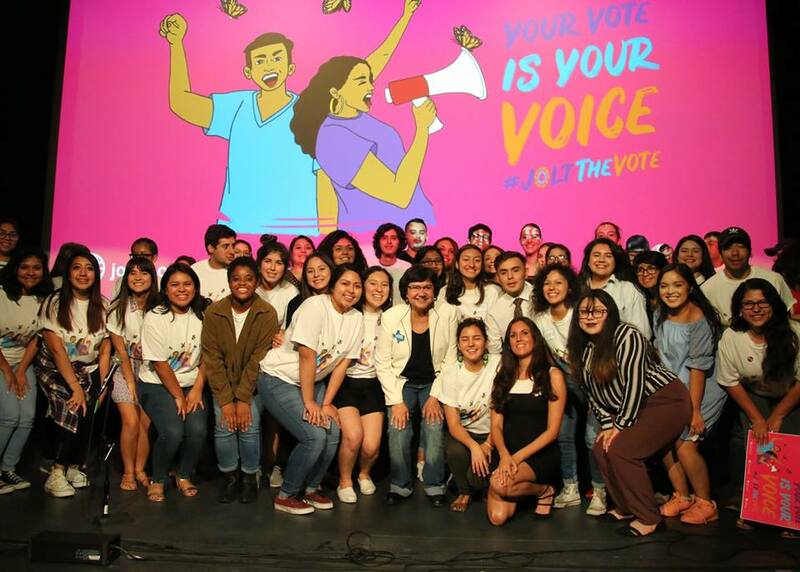 Using installations, murals, digital art, podcasts, and political actions, the Jolt Art Collective works to inspire Latinx youth to vote, call attention to unjust policies, and inform the community on issues that affect them. Obviously, there is so much more to see! Check out the Big Medium website for all the EAST details. 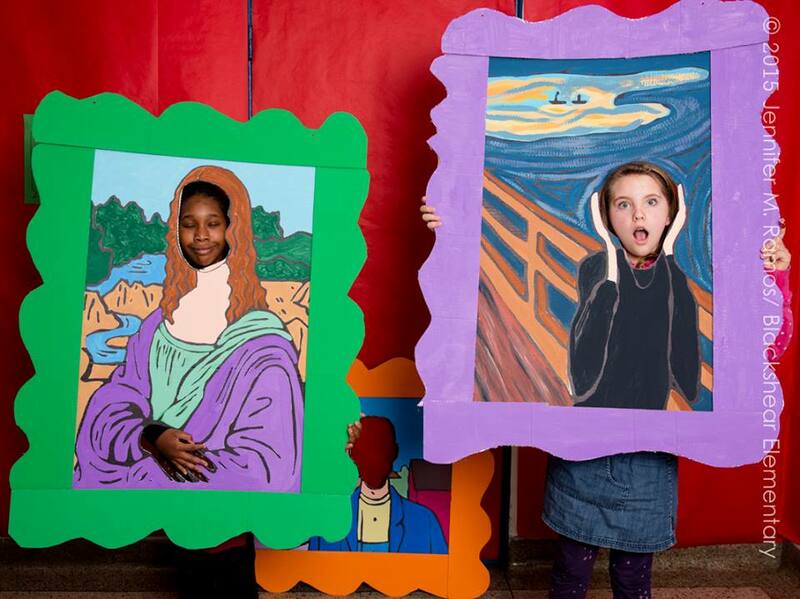 And for info on the many ways your kids can get involved in youth arts programs, visit creativeaction.org.